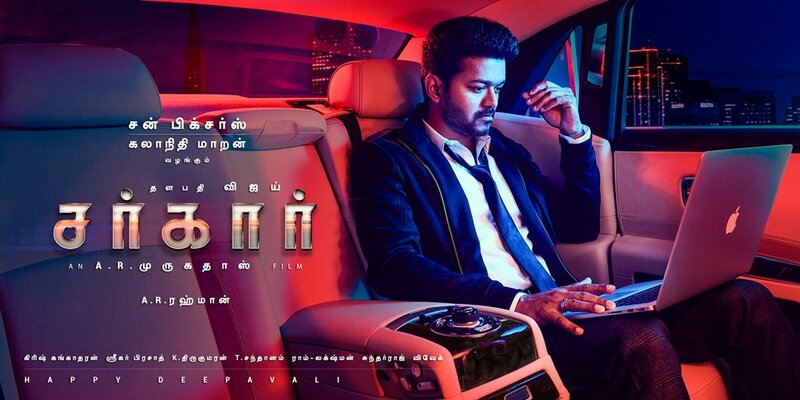 Thalapathy Vijay’s upcoming movie Sarkar is gearing up for its release for this Diwali, on 6th November. The makers of the film, Sun Pictures is planning for a massive global release. 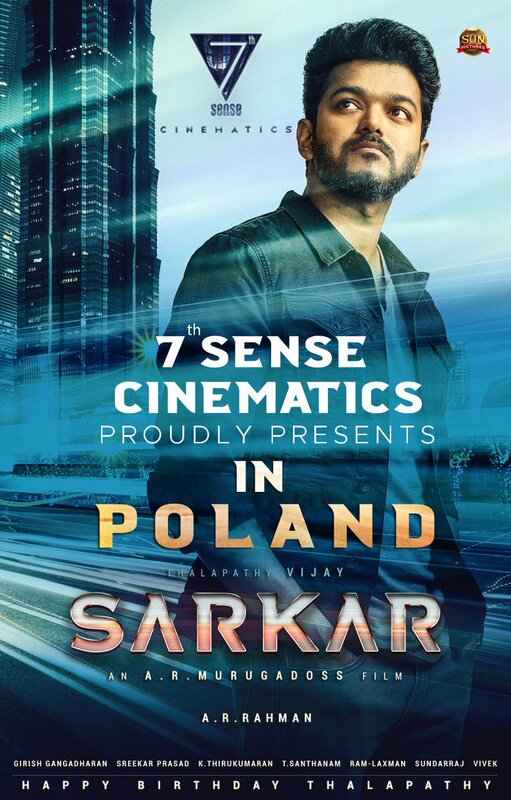 The Poland theatrical rights of Sarkar has been bagged by 7th Sense Cinematics. This is their second distribution venture after Sivakarthikeyan’s Seemaraja. 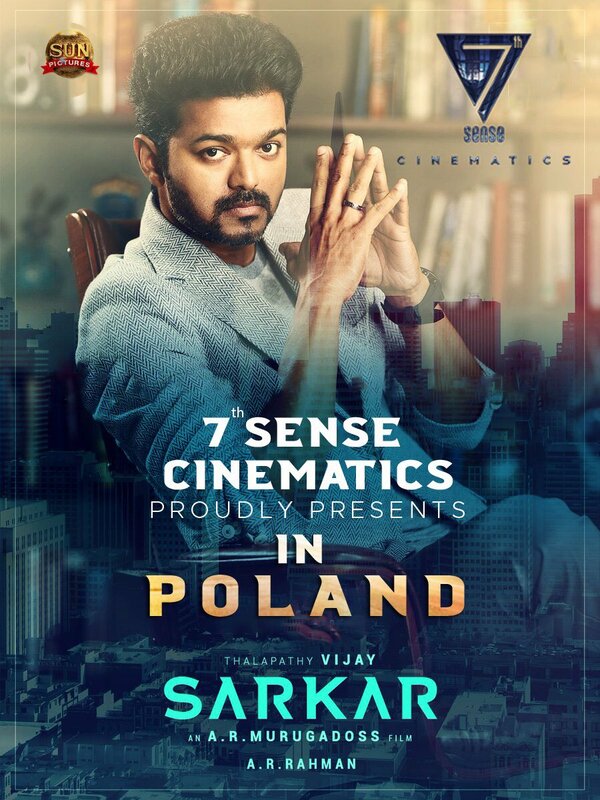 Sarkar will be releasing in four cities across Poland namely Warsaw, Krakow, Wroclaw, and Gdansk. This is the first time ever a Tamil movie is releasing in four+ locations at Poland. Screening details like theatres and show timings will be informed soon. For more updates regarding the same, stay connected with @7thsensecinematics (Facebook) and @7thsensecinema (Twitter).